Join Linda Berry as she presents an informative & educational astrology review of the New Moon Solar Eclipse in the Sign of Gemini. What is a New Moon? 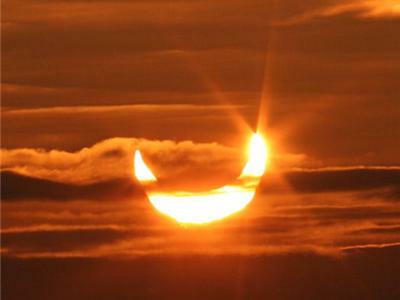 How does a Solar Eclipse affect you? Linda discusses how this energy filled astrological event spiritually affects you for up to six months to a year! Questions are answered for callers and Cosmic Mini-Readings are given. 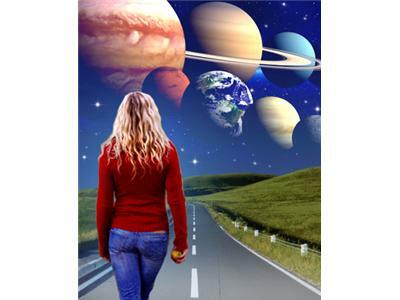 NOTE: Email to add@spiritualdiscovery.org for Linda's Spiritual Astrology™ Newsletter! 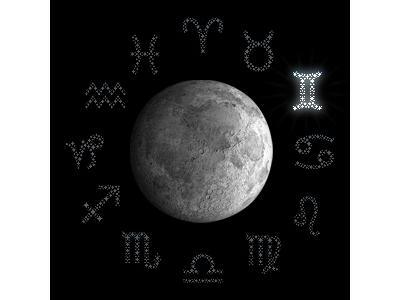 Listen NOW to the LUNAR NEWS™ RADIO SHOW with professional Astrologer Linda Berry (the "Zodiac Yoda") and her co-host Spiritual Coach, Cheryl McDaniel which aired on Wednesday, June 1st as they discuss the New Moon in Gemini and how it affects you. 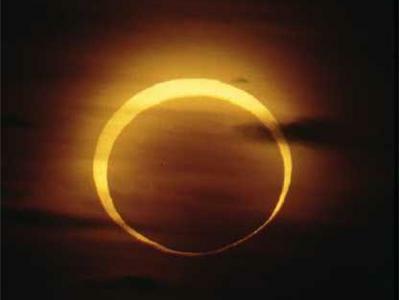 Get helpful tips on getting through this SOLAR ECLIPSE period.